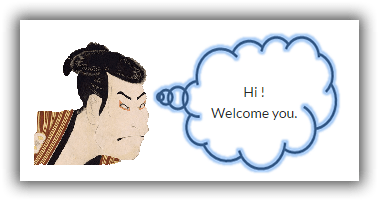 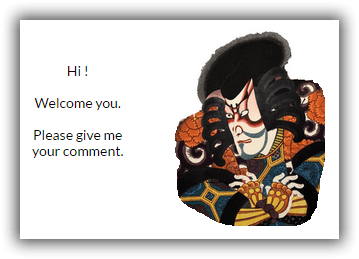 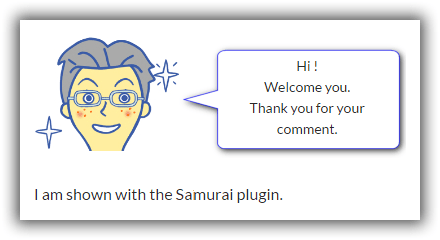 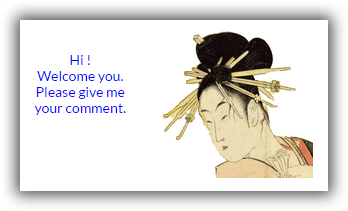 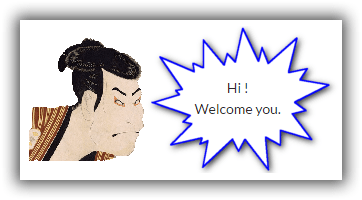 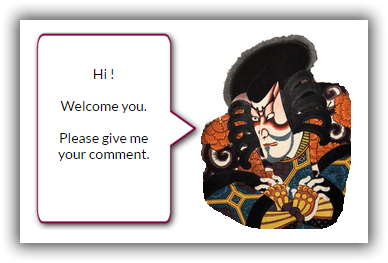 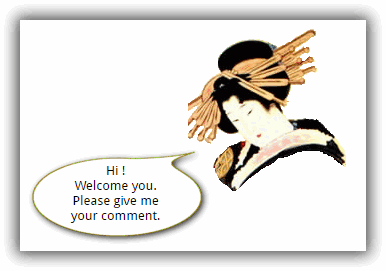 Publish a sample HTML code for use with the SAMURAI plugin. 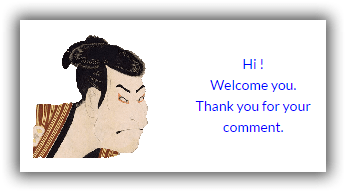 Please use it freely. 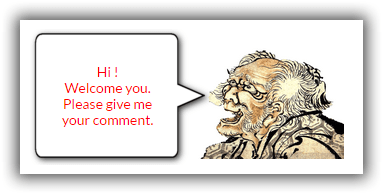 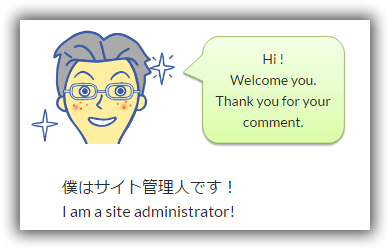 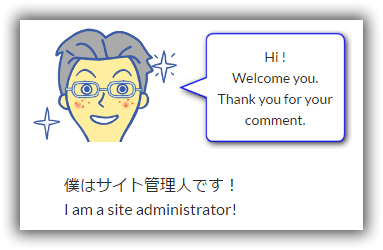 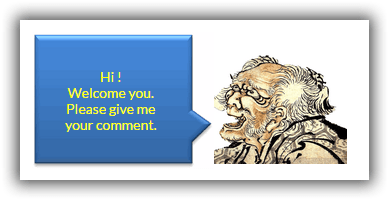 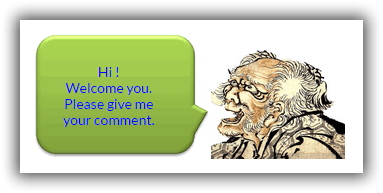 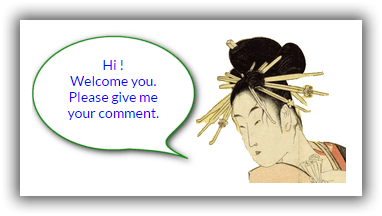 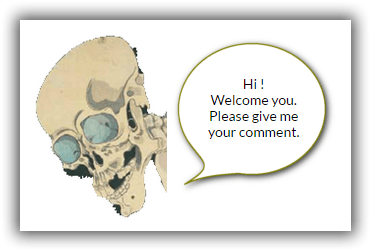 If you have interesting HTML code, it is very pleasing to add comments. 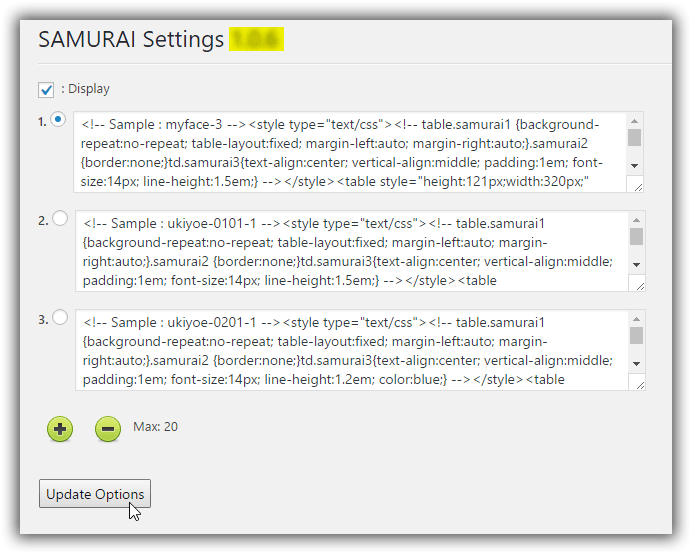 The following are the themes that tested the plugin. 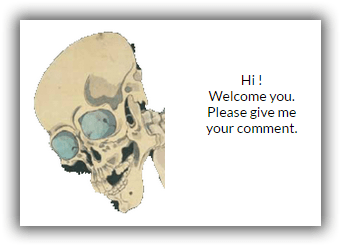 Note: It is necessary to make the background transparent.